I would love to be involved with radio, it would be a bit like an audio version of the blog. 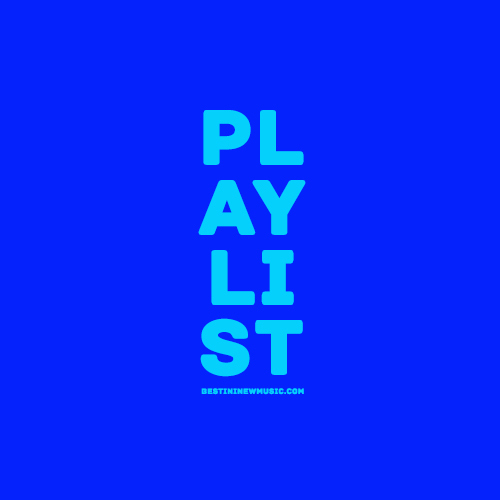 Sadly I’m not and that remains a bit of a dream, so instead I’ve curated a playlist of the best songs from the previous week for you to enjoy. Since not everyone has the time to check the blog everyday and there will be good tunes that you may have missed. The thing about services like Spotify, iTunes etc is that not every one is on the same service and not every artist releases their music on soundcloud. So what I’ve done is create a playlist that doesn’t need you to be registered with any particular service. Just press play to enjoy and leave a comment below or tweet me if you have any thoughts (good or bad) or suggestions. I hope that this will be a weekly thing.